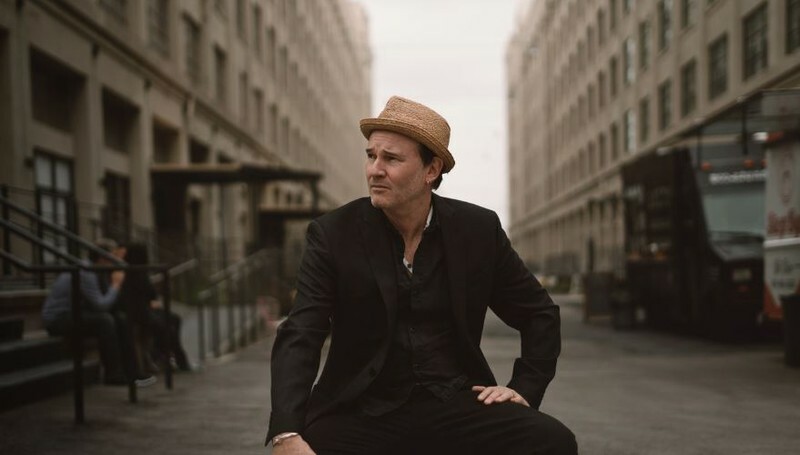 With a back catalogue of over 300 songs and 30 years of music, California-based Kiwi Greg Johnson has yarns to spin - from his touring adventures round New Zealand, onto the charts as a young singer-songwriter, and his relocation to Los Angeles to chase the big time. Johnson’s a master craftsman, one of New Zealand’s most melodic song smiths, and a first-class entertainer. He’s written and recorded a string of unforgettable songs: ‘Isabelle’, ‘Liberty’, ‘Save Yourself’, ‘Now The Sun is Out’ – to name just a few. In essence, an unstoppable stream of song-writing gems since 1990, which have netted him numerous Tui awards, eight Top-20 albums and the coveted Silver Scroll. Every Song has a Story sees Johnson present anecdotes and visuals behind our favourite tunes, before stripping back each song’s performance in clean, intimate duo mode, with special guest, Goldenhorse guitarist Ben King.